There are a lot of apples in the smell with honey and flower sweetness. I get the feeling of standing in a barley field. 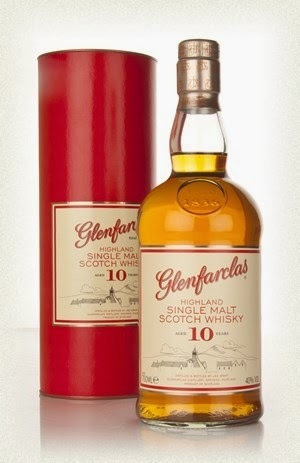 I´m sitting in the garden, the sun is shining and that is the perfect occasion for this light and fruity whisky. It tastes very young. There is a lot of barley on the palate with toffee sweetness. You get some oak and burned sugar in the finish. It is just great for a starter in the sun. It feels a bit young but very fresh. I will give this 82/100 (20/20/21/21).